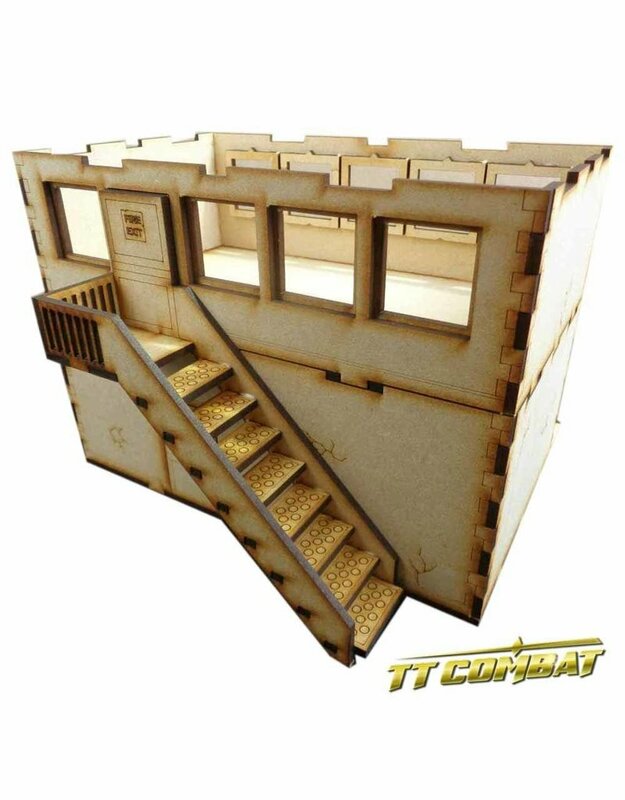 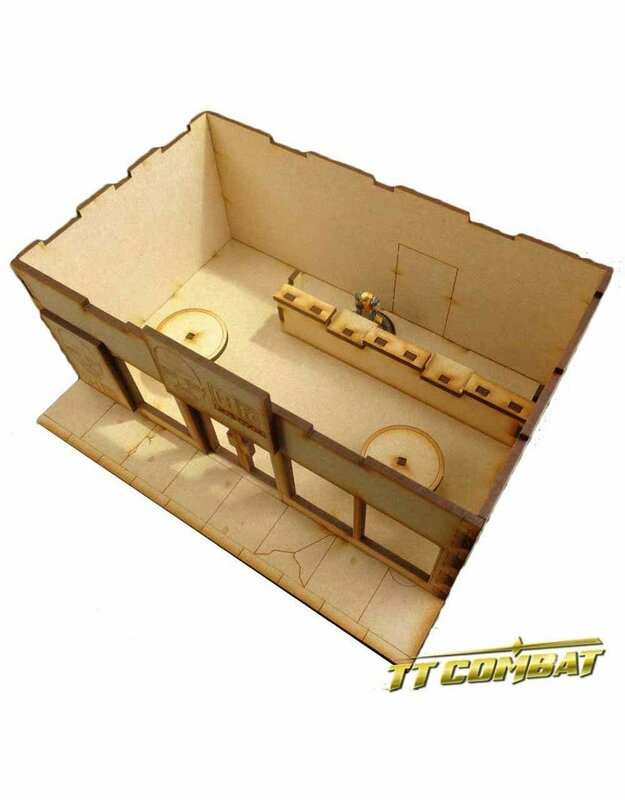 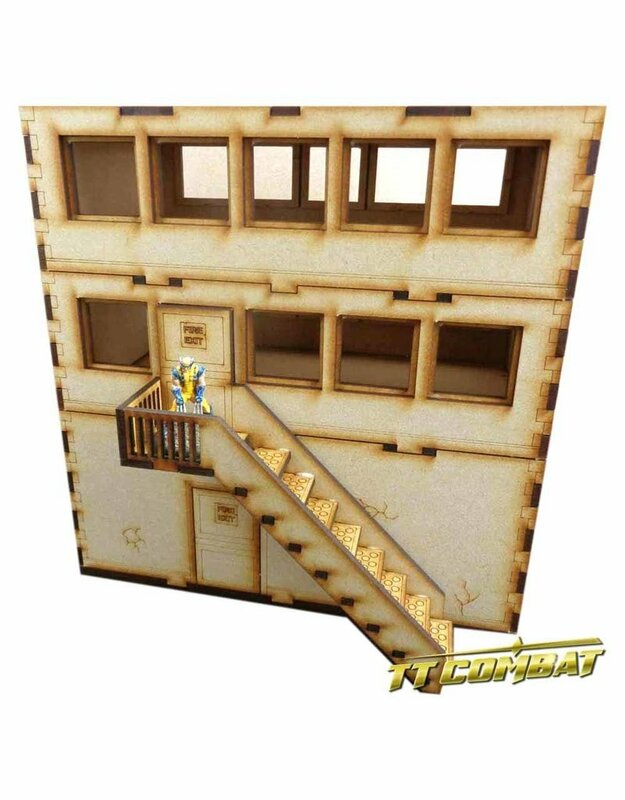 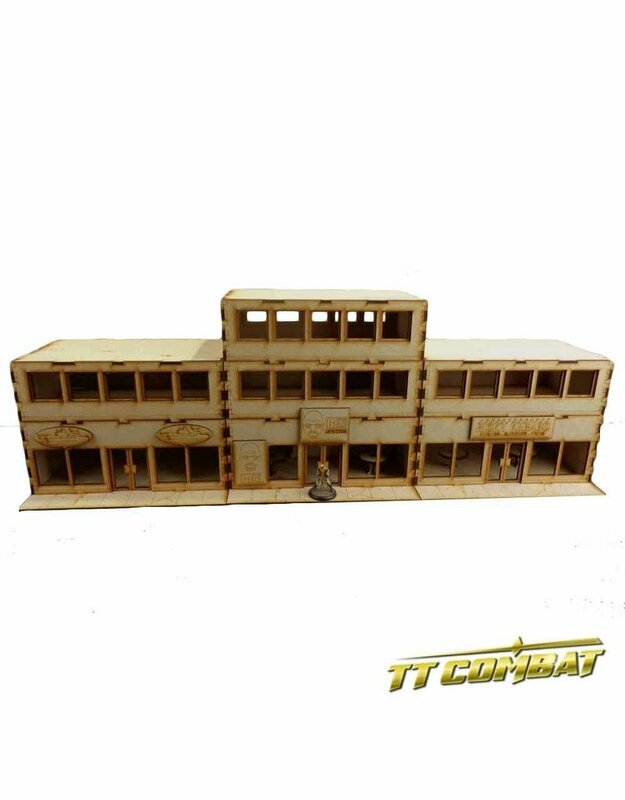 This Takeaway Set is made from 3mm MDF, easy to put together and looks great on the tabletop. 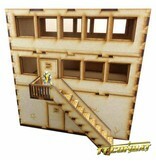 Great scenery to use with Batman and 28-35mm wargames. 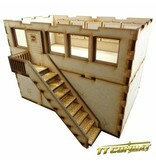 Model supplied unpainted and will require assembly. 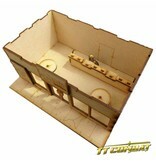 We advise using PVA glue for the best results. 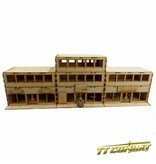 The set includes 3 Fast Food Stores, and one Storefront Expansion.